Umesh Yadav was given the Man of the Match award for his sterling show in the 2nd Test against the Windies in Hyderabad. 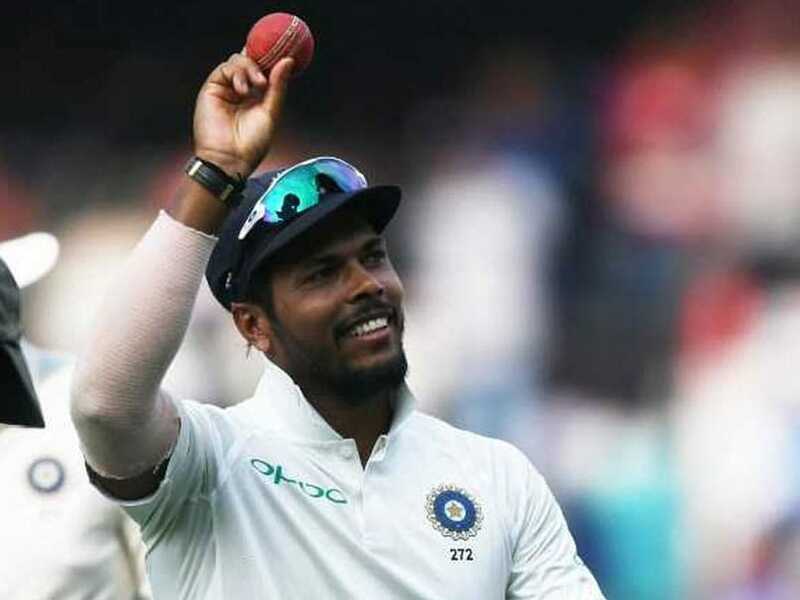 Umesh Yadav was the destroyer-in-chief as India thrashed the Windies by 10 wickets in the second Test to clean sweep the two-match series at home. 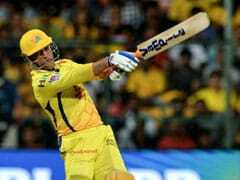 Umesh ran riot at the Rajiv Gandhi International Stadium in Hyderabad to wreak havoc on the Windies batsmen. After taking six wickets in the first Windies, Umesh returned to take four more in the second to complete a 10-wicket match haul. The 30-year-old became only the third Indian pacer in Test cricket history to take 10 wickets in a match. Kapil Dev was the first Indian fast bowler to achieve the milestone during, taking a total of 11 wickets in a Test against Pakistan in Chennai in 1980. Three years later, the Indian legend repeated the feat, this time taking 10 wickets against the West Indies in Ahmedabad. In 1999, Javagal Srinath became the second Indian pacer by taking a total of 13 wickets in a match against Pakistan in Kolkata. Umesh's performance in Hyderabad also means that he is only the eighth Indian pacer to take a 10-for in Test cricket. Kapil Dev has done it twice, Chetan Sharma, Venkatesh Prasad, Javagal Srinath, Irfan Pathan (twice), Ishant Sharma and Zaheer Khan are the other Indians. 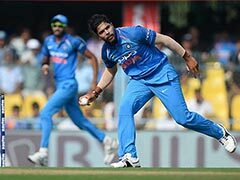 Meanwhile, Umesh Yadav was given the Man of the Match award for his brilliant showing. Speaking at the presentation ceremony, Umesh thanked his teammates and stressed the importance of competition for places within the team. "First of all, I would like to thank my teammates for their support. I knew that I was the only fast bowler playing and felt that I had a good chance. I just kept going for wickets and kept trying my best. 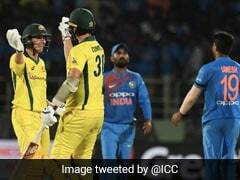 We are enjoying each other's company; it is very healthy competition and keep helping each other, playing for each other and for the team," said the Indian pacer. With the Test series wrapped up, the focus now shifts to the limited overs formats. India first take on the Windies in a five-match One-Day International (ODI), which will be followed by a three-match Twenty20 International (T20I) series.